Library of NVPAS is in operation since 1998, covering a carpet area of 7906 sq. feet. 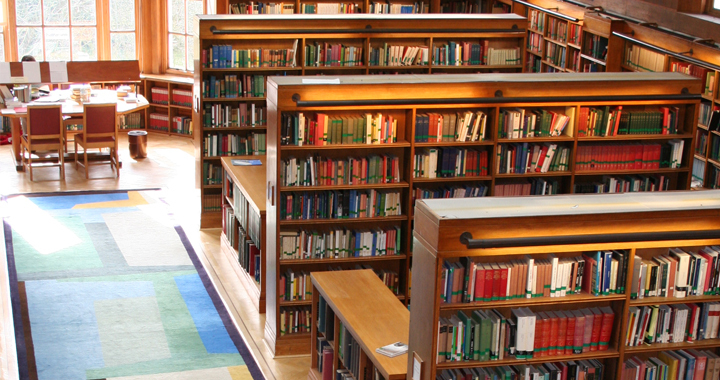 The library comprises of multiple reader-friendly compartments like reading hall, seminar hall, reference corner etc. In possession of more than 17000 books, 58 periodicals and more than 500 audio-visual aids and bustling from 10.00 am to 5.30 pm. The NVPAS Library has the capacity of accommodating around 110 students at a time. The access to 5000 e-books and journals through INFLIBNET of UGC is provided. For the same a separate e-zone with computers has been created. M. Lib. & Info. Sci., B. Sc. Copyright©2017-18 NVPAS - All rights reserved.